There are a lot of cloud computing services designed to meet the needs of developers, but Microsoft Azure is one of the best around. With the financial backing and industry know-how of Microsoft, it offers reliable performance able to scale to the needs of everyone from the hobbyist to a business operating at the enterprise level. Of course, all the tools in the world don’t mean much if you don’t know the Microsoft Azure fundamentals that are available to you. Staying relevant in the app development market often means getting your product out the door quicker than your competition, but sacrificing quality for speed is rarely an option for most developers. Fortunately, Azure performs exceptionally in three key areas: deployment, operation, and scalability. That means that you’ll be able to test your app and get it out the door quicker, but you can also look for smooth performance once it’s out in the wild. App development is becoming increasingly more complex with each passing year. It’s rare to be able to develop a finished project using a single language alone, and developers shouldn’t be limited by the constraints of a given language or forced to use an entirely new language just to be able to make use of their cloud computing system. Azure recognizes some of the most popular and versatile languages around. 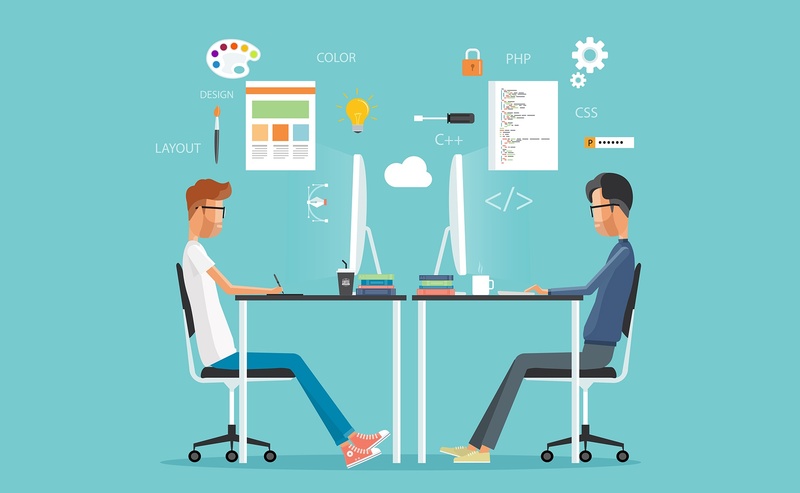 PHP, Python, Java, Node.s, and ASP.NET are all supported via Microsoft Azure, and can also run scripts and executables from App Service in virtual machines. Just because it works on paper doesn’t mean it will work in the field, and it’s crucial to make sure your app is properly stress tested before you get it in the hands of potential consumers. A bad launch can kill even the most promising product, and bugs and crashes can be a lot harder to fix once it’s already out in the wild. Azure provides you with a detailed but digestible analysis of your app’s performance. You’ll receive a thorough understanding of error trends so you can get to the root of the problem and an analysis of your memory and CPU utilization so you can decide whether or not it can operate efficiently to the specs of your users. Azure makes use of Visual Studio, one of the most popular and well-known development environments in service. 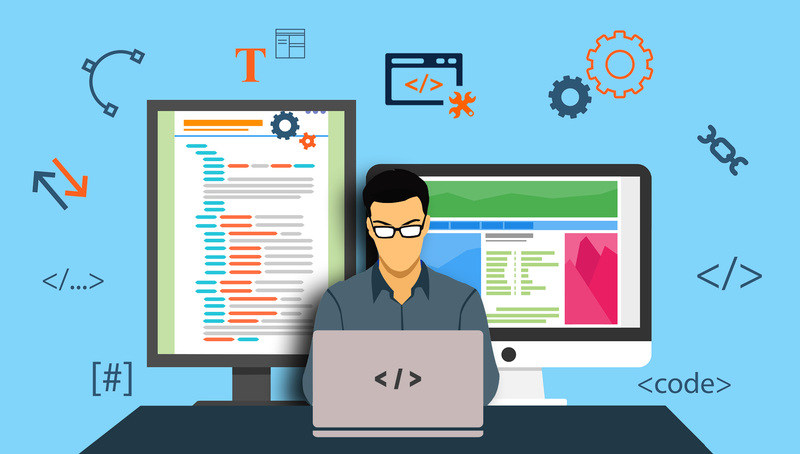 That means that development teams can hit the ground running without having to learn the intricacies of a new IDE and trust that what the code will work exactly as they expect it to. It’s becoming less and less frequent to find an app that operates in a vacuum. As software as a service platform become the de facto standard in development, it’s often both easier and more effective to connect your app via a different service rather than building a whole new platform from scratch. Azure’s Web App Services offer thousands of APIs you can use to seamlessly integrate SaaS platform into your development structure and provide your customers with more options with less developmental labor on your end.